Provide comfort for the family of Gregg Foster with a meaningful gesture of sympathy. 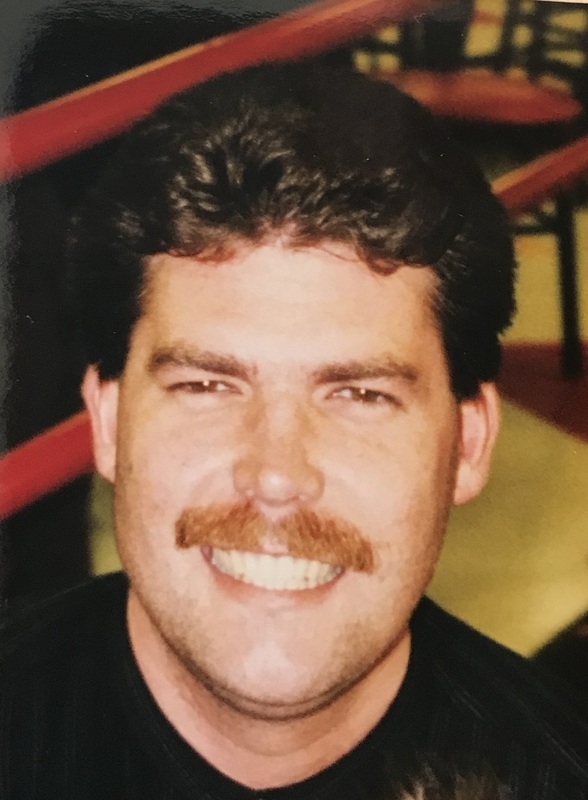 Foster, Gregg, 53 of Egg Harbor Township, passed away in his home on Sunday, March 24, 2019. He was predeceased by his wife, Denise A. Foster. He left behind his daughters and a son, Marisa Foster, Gina Wheaton (Bryan), and Harry Foster; grandchildren Gabriel Foster, Mariana and Aurora Wheaton, and Alexis, Marabella, and Tyler Foster; his mother, Florence Schoonover (Sterling); and his sisters, Toni Chalchi (Jose), and Rebecca Clark (Lee). Born in Upstate, NY and raised in Pleasantville where he met his wife, Denise. He went to Bethel Christian School and worked at A.C.U.A Recycling Center for 20 years. Gregg was a big family man and loved animals. He had a huge heart although he had a hard time showing it at times. Gregg was dedicated to his family and always did everything he could to give his family the best life possible. A funeral service will be held on Friday, March 29th at 11:00am at Adams-Perfect Funeral Home, 1650 New Road, Northfield. A viewing will be held from 10:00am until the time of the service. Interment will follow in Zion Cemetery, Egg Harbor Township. We encourage you to share any memorable photos or stories about Gregg. All tributes placed on and purchased through this memorial website will remain on in perpetuity for generations.